Posted August 5, 2013 by Awakening Church. 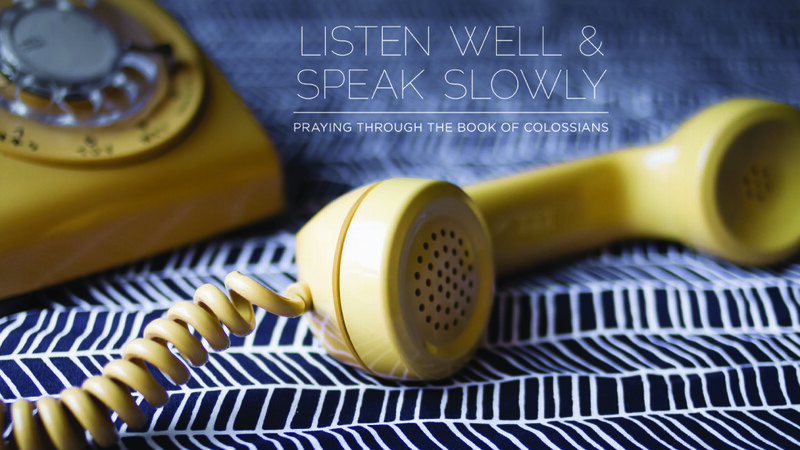 Toward the end of his letter to the church in Colossae, the Apostle Paul calls for a devotion to prayer. This summer, we’ve been journeying through this letter together. And as we end our summer and look forward to the fall, we’ll be spending time on Sundays to devote ourselves to prayer as a community. So join us Sunday nights at 5pm + 7pm as we sing, learn, and pray together. No pressure, no frills – just intentional space for all of us to quiet our souls, listen well, and speak slowly.